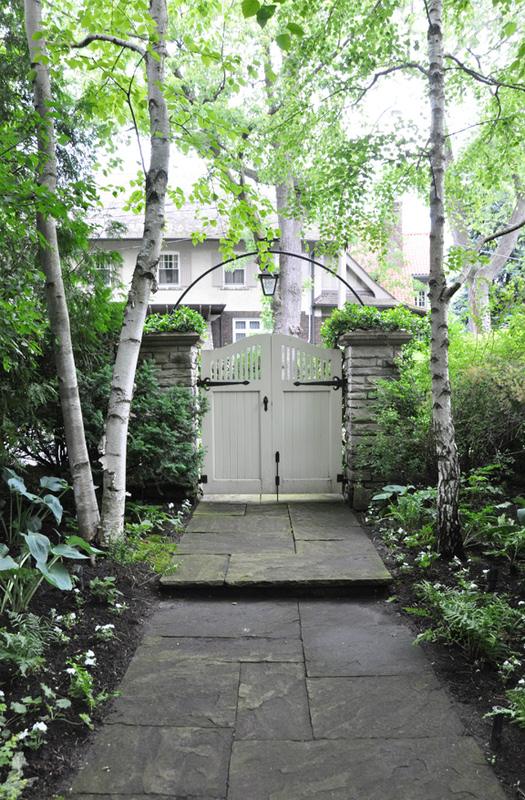 Not everyone has one due to the layout of their garden, but a front gate is a terrific starting point. I love garden gates as they offer protection, privacy and the beauty with them is that you always want to see past one so you have captured people’s interest right from the beginning. 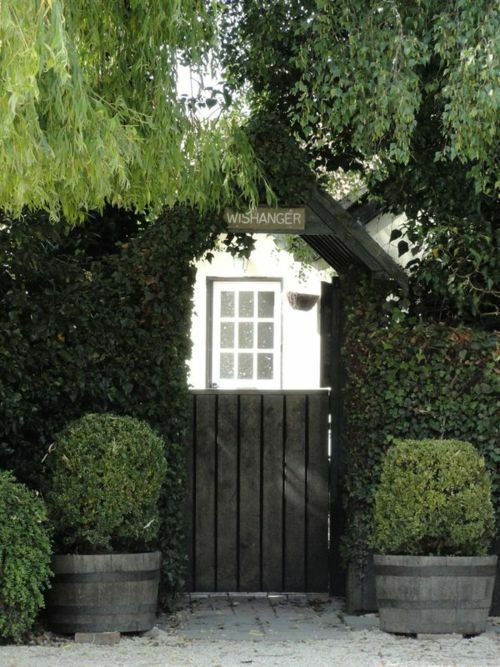 I don’t have a garden gate but would love one so spend my time collecting images! 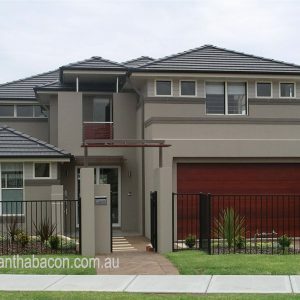 If you do have a gate, ensure that you either have an obvious door bell or there is an easy way to open it as there is nothing worse than arriving at someone’s house and not knowing how to enter – it is bewildering and sets the wrong tone for the visit straight away. Next on my list is the garden path. 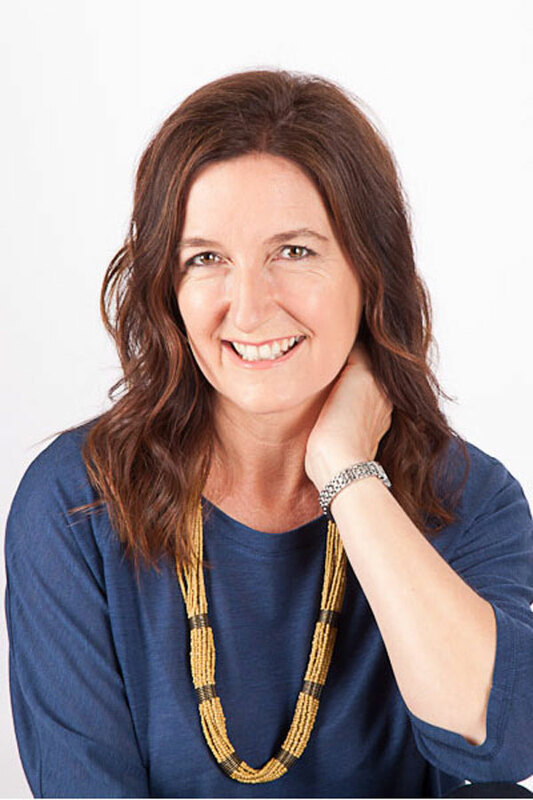 I visit a lot of houses with my work and believe it or not, it is often not obvious how to get to the front door and I sometimes end up walking across a damp patch of grass. So make visitors welcome with a path direct to the front door which is attractive and tidy. Garden paths work the best if they are wide enough for two people to walk side by side, so if you have the room and are landscaping from scratch then factor this in, but don’t worry too much if the path is narrower. Now the front door. I just love front doors. 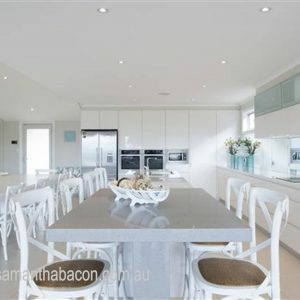 They come in so many different guises and can also be painted so many different colours, that this is really a great opportunity to add your personality to your house. I have posted another article on the blog about colourful front doors and what they say about you which you should read if you, like me, are a fiend for colour and front doors. Whether your door is made from glass, timber or painted, ensure that the finish is clean and fresh – this really is an easy weekend job to freshen up the look of your house. 4) Making an Entrance – Which door handle? Front door hardware is the next item to consider. If you have a stunning contemporary wide pivot door then ensure that you have door hardware that is large enough to suit the door. Size and scale in design is so important so the size of your pull handle should be in proportion to the size of the door. 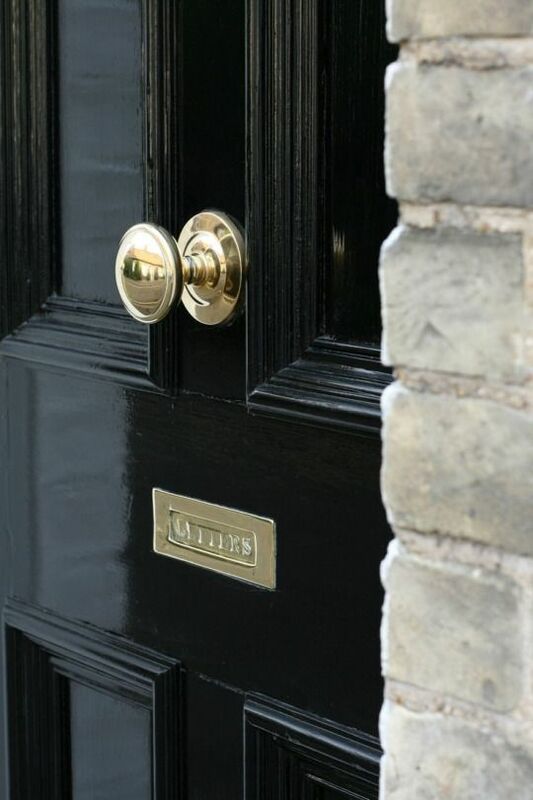 If however you have a more traditional front door then your door furniture should suit this style. 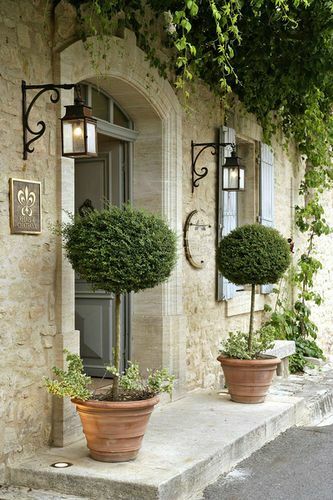 Ensure that it is kept clean and polished for a welcoming entrance. Finally, don’t forget the accessories. 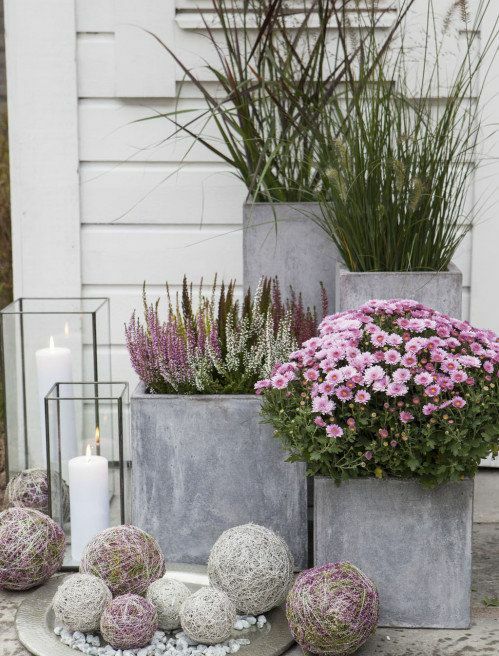 You absolutely must have a good quality doormat and if you have space then some greenery or cheery flowers planted in pots at the front door make a great statement. Together with welcoming lights that suit the style of your house, these finishing touches make all the difference. 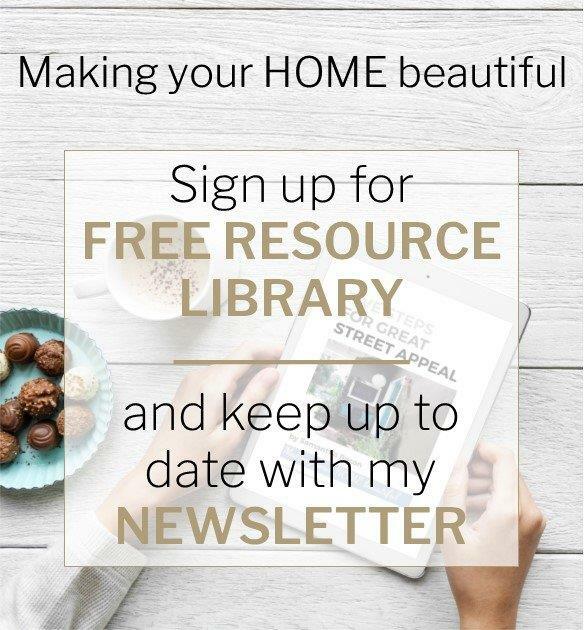 If you are building, renovating or simply doing a weekend refresh project on your home then you will find my e-books and checklists in my Free Resource Library invaluable. You can sign up for free here. 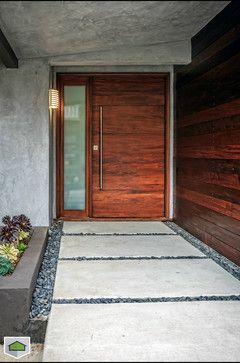 I have lots of inspiration on my Pinterest Boards for exteriors and front doors and I would love to hear your comments in the section below. I love your website and it is just what I have been looking for. I have found your information really helpful. 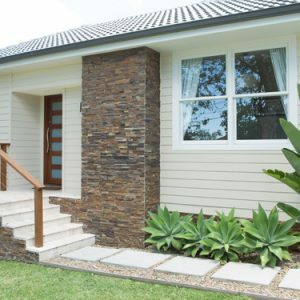 I am wondering if 1/2 strength white cloak for the weatherboards with vivid white or maybe caspar white as suggested by you above for the trimmings. Would love some suggestions and I can send a photo of the house if needed. 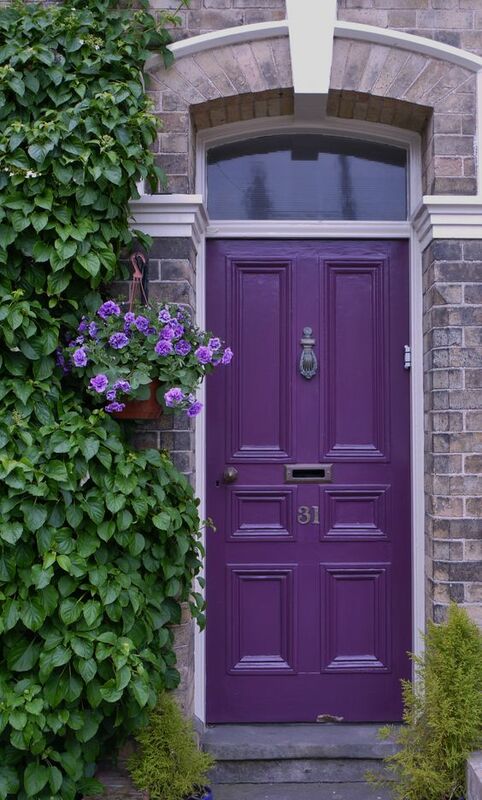 I think it’d be fun to have a bright purple door, but it probably wouldn’t work for my home. My husband and I have been talking about putting in a pathway for our backyard. I’ll have to see if we can get a hold of a professional to work with us on the project. I have a front garden gate that opens to a grave led courtyard with teak bench, seasonal pillows, beautiful potted plants and flowers. The front walk and porch is cobble stone. I have a beautiful wide dark wood door with vintage speakeasy and gorgeous door hardware. On the porch is an old iron bench I found in Santa Barbara that my husband had sandblasted and powder coated. He also installed a nice porch light fixture as well as landscape and walkway led lighting. I get so many compliments. We are getting ready to list our home for sell and I am hoping that it helps make the home sell. Thank you for the tips. I hope to make my next home just as welcoming. I have a corner block. 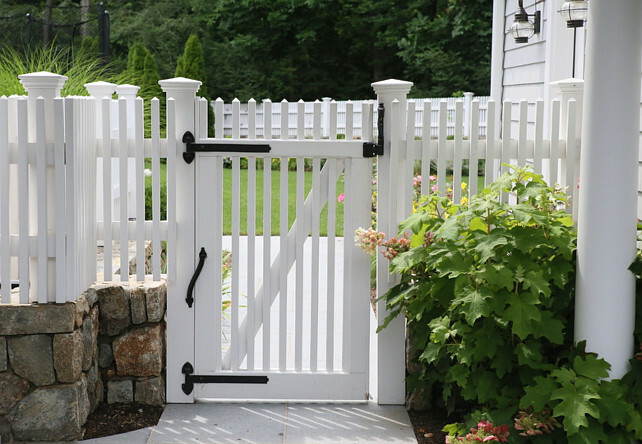 The back yard is enclosed in a large white picket fence. 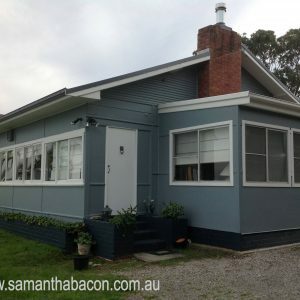 The house is white weatherboard. Ita a 1950 house. The front is exposed. Would you recommend keeping with the white picket fence but on a smaller height or contrast with a wooden slat fence. Not sure to modernise or keep with the charm idea. In the first image Tripscout blogspot there is a sign on the side of the front door and it looks like a butterfly Fleur de lis. Do you have a source for this sign? I love it! Love this post. 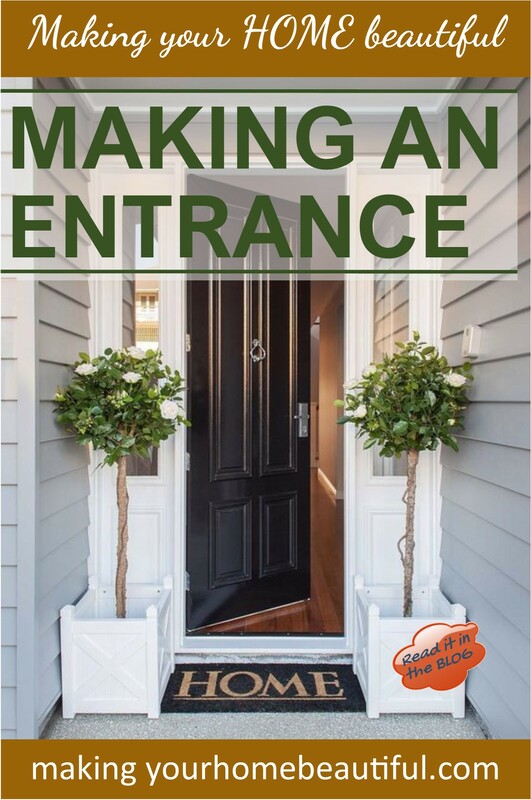 Lots of good ideas to improve your entrance.